Developing a mobile application without a good design is a futile exercise. 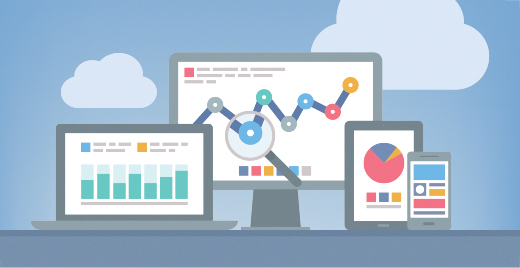 Investing in high quality app design before starting to develop an application results in higher user engagement and adoption by customers which means higher ROI for organizations. Not only this, but the right design reduces support costs and eases future updates. Our mobile application designs are geared towards creating a positive impression and promoting engagement among your customers while amplifying your business growth. Having worked with various clients across industries throughout the years, our consultants have gained the experience and skills necessary to help design and develop feature-rich applications in conformance to industrial standards. Our consultants are experts in providing mobile application solutions that are highly attractive, functional and offer high performance across multiple platforms. 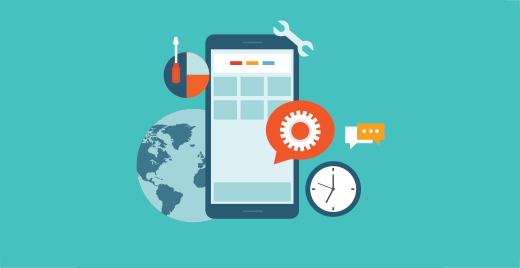 We boast of having the competence to use the latest tools and technologies to design and develop robust and scalable mobile solutions that are cost effective. Our consultants help design mobile apps that are ensure high performance, be it a thousand users or a million using your application simultaneously. Our consultants help create growth-driven mobile application designs that eliminate the necessity for future redesign and provide better results as your business progresses. 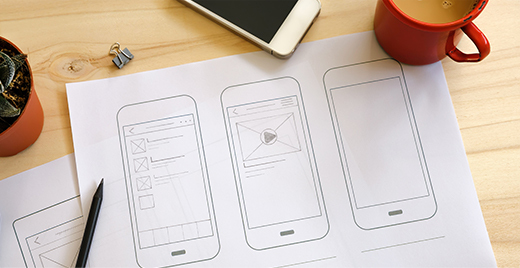 Application wireframes help you visually represent the skeletal framework of your mobile application. 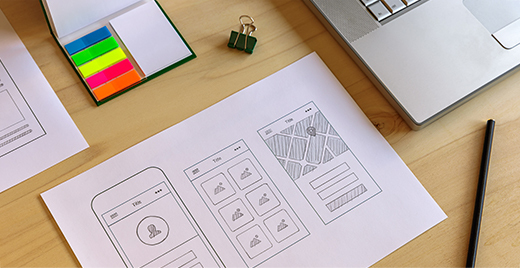 Our consultants help create top-notch wireframes that assist early testing of application workflows and effective communication. Our experienced consultants help produce high-fidelity and interactive application prototypes that look and feel the same way your final application should.